Internet Explorer is web browser developed by Microsoft. It's included in Windows operating systems since 1995. The browser is now discontinued but still maintained. 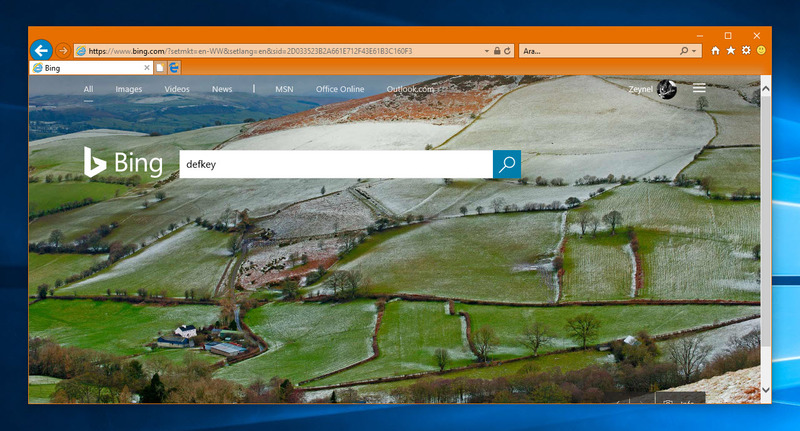 Internet Explorer is also included in Windows 10, but it's not anymore provided as the default browser. Since 17 March 2015, Microsoft Edge replaced Internet Explorer as the default browser. What is your favorite Microsoft Internet Explorer 11 hotkey? Do you have any useful tips for program? Let other users know below.